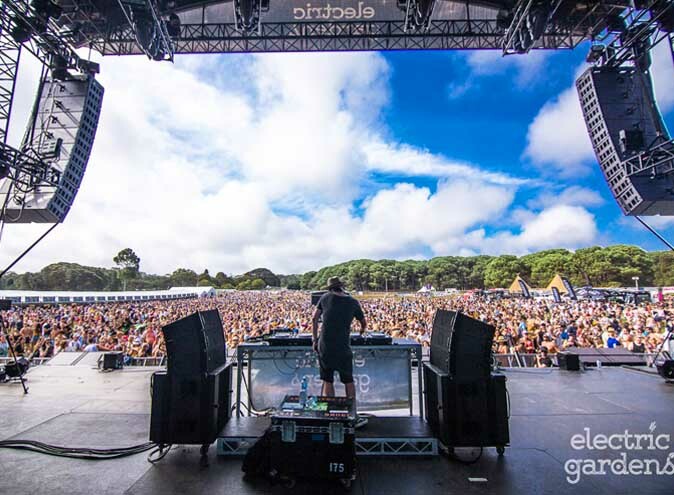 We’re giving away 2 tickets to Electric Gardens Festival in Sydney! 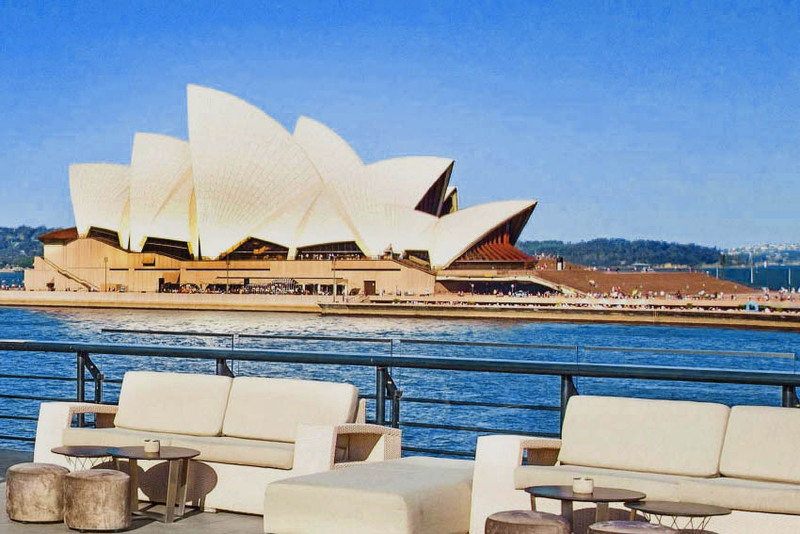 To enter, head to our Hidden City Secrets Facebook page or simply click below. All you have to do is ‘like’ the post and ‘tag’ who you would take in the comments! Electric Gardens Festival is back for 2019 and it’s better than ever. 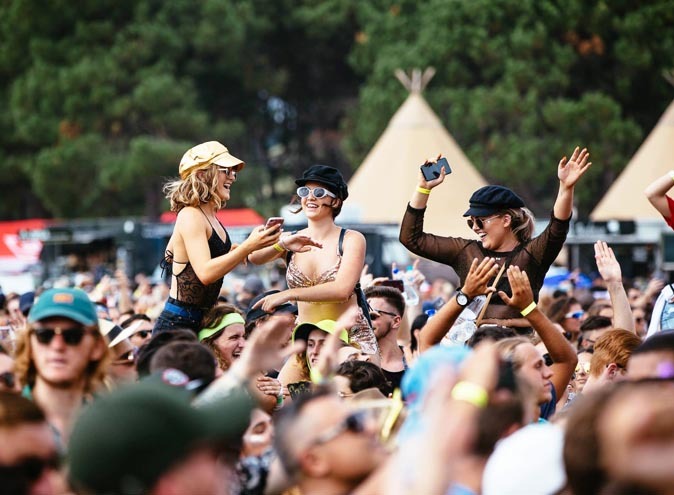 Taking over the Centennial Parklands in Sydney this Australia Day Jan 26th, this iconic electronic music festival is giving Australians everywhere a taste of some of the finest international talent in the music scene. Think big name music producers and DJ’s round up into one very epic day of good vibes and even better tunes. Electric Gardens Festival is bringing us four massive stages with some of the greatest music talent going around. 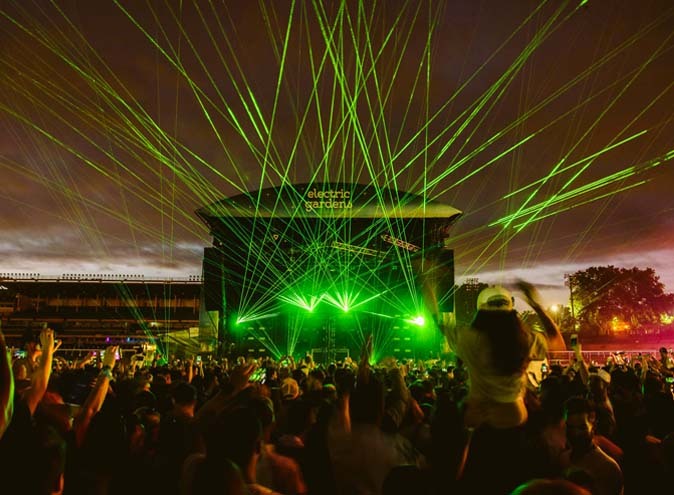 The EG Main Stage, Amnesia Stage, Quantum Arena and Return To Rio’s Hangout Stage are expected to be decked out to host a myriad of the most talented electronic and dance music DJ’s. 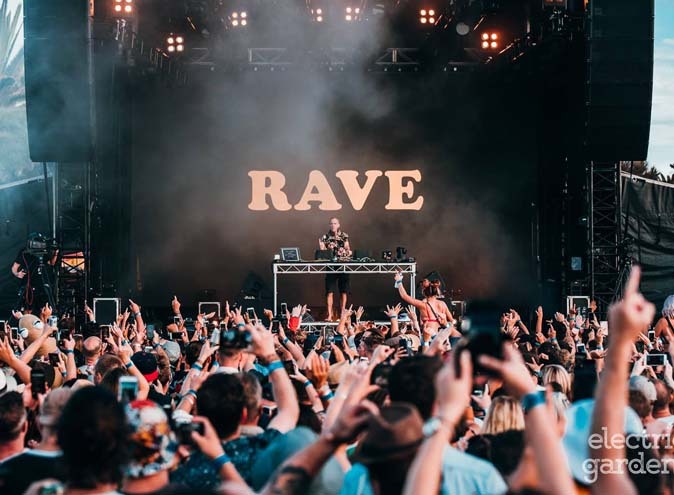 In previous years, Electric Gardens Festival has seen the likes of Fatboy Slim, Eric Prydz, Gorgon City, Armand Van Helden, MK, Sasha, John Digweed, Basement Jaxx, Jamie Jones, Dubfire, to name a few. Headlining the festival is Britain’s greatest electronic music export – Sigma – and Columbian-American producer Erick Morillo bringing us electro-house beats. Morillo has been DJ’ing internationally for over 20 years, playing at only the greatest parties and music venues. His live performances have been described as a must-see by all dance music fans. With a fluidity that emanates throughout his performance, it’s clear to see why Morillo has become the platinum-selling DJ that he is today. Expect hit singles like ‘I Like To Move It’, ‘Believe’, and ‘I Feel’. Closing the festival and definitely ending it all with a bang, is Sigma. The British DJ duo is bringing the lot with a full production, singers and MC. Expect an action-packed set that’s non-stop and full of drum and bass. Sigma are the party kings of the DJ world and they’ll be proving it at Electric Gardens Festival this year yet again. Fans can look forward to seeing huge hits like ‘Nobody To Love’ and ‘Changing’ (featuring Paloma Faith) all live and jam-packed with energy. Alongside the headliners, attendees can expect Nick Warren, Set Mo, Bag Raiders, Patrick Topping, Eats Everything, Paul Van Dyk, Way Out West, Matador, Marlo and more. Yeah, Australia Day can be spent with a few bevs and a classic barbecue; OR it can be spent lapping up some of the best electronic music and seeing these producers live and completely in their element! 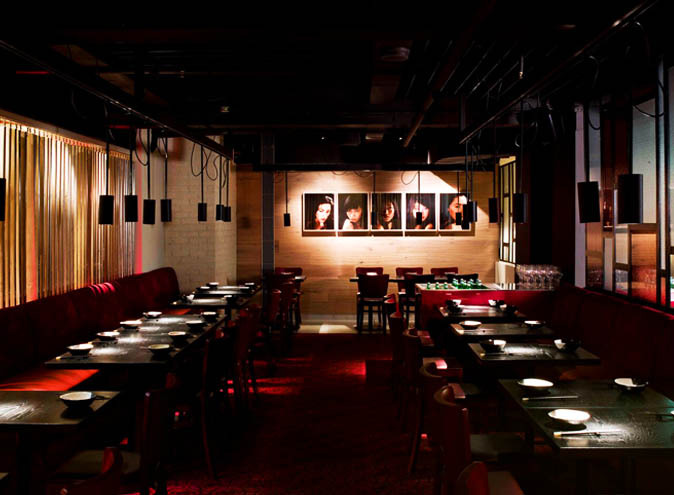 And of course, you can still have the inclusion of bevs and food. 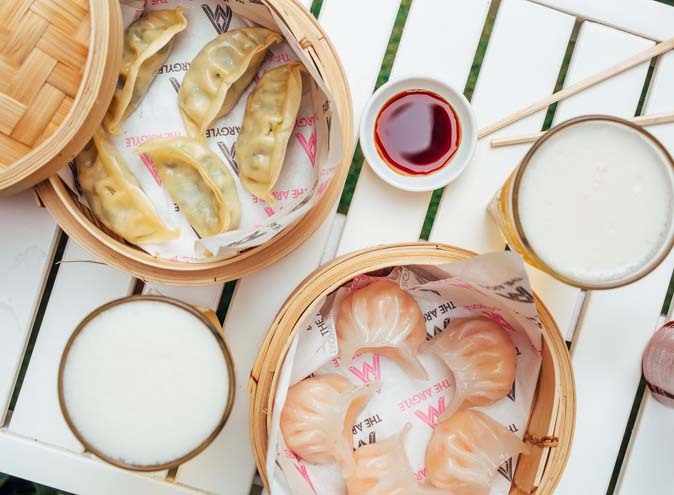 There will be numerous stalls serving alcoholic and non-alcoholic drinks, as well as a range of eats to take you from day to night. Final Release tickets are currently on sale at $158.80 – HOWEVER – if you’re after 2 free tickets for you and a mate to attend, then head to our giveaway here on the Hidden City Secrets Facebook page! *1 winner will be chosen at random and will receive a double pass to take a guest of their choice. 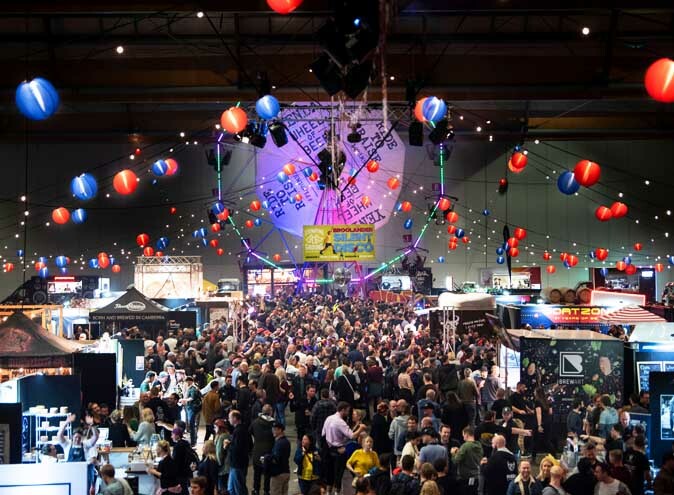 The double pass entitles the winner entry to Electric Gardens Festival in Sydney. Entries open on 15th January 2019. Entries close Sunday 20th January 2019 at Midnight AEST. Winners will be announced and contacted directly thereafter.